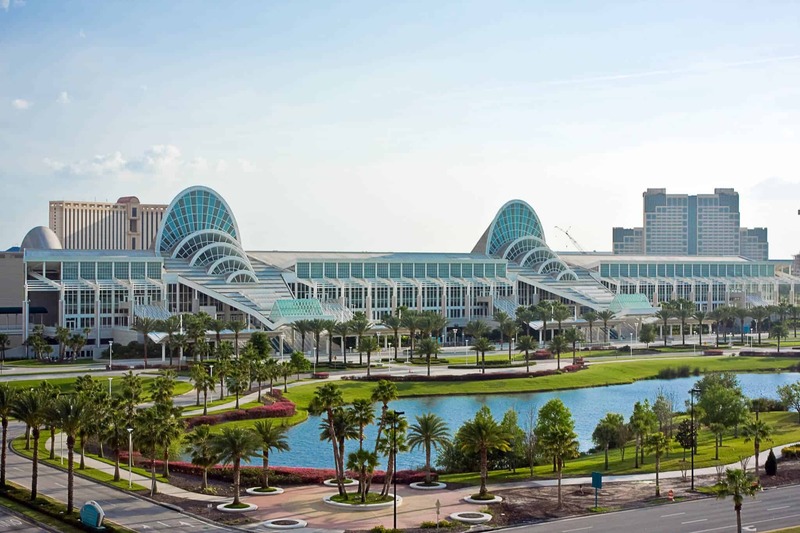 Every year, thousands of the nation’s smartest pharmacy owners descend on Orlando, Florida to learn what’s new, what’s hot and what’s actually working RIGHT NOW to maximize profits. The PDS Super-Conference is more than your typical “Rah! Rah!” pump-you-up pharmacy conference. It’s 3 days of strictly actionable strategies and content. In fact, we have a strict “no theory” policy when it comes to our pharmacy conference.